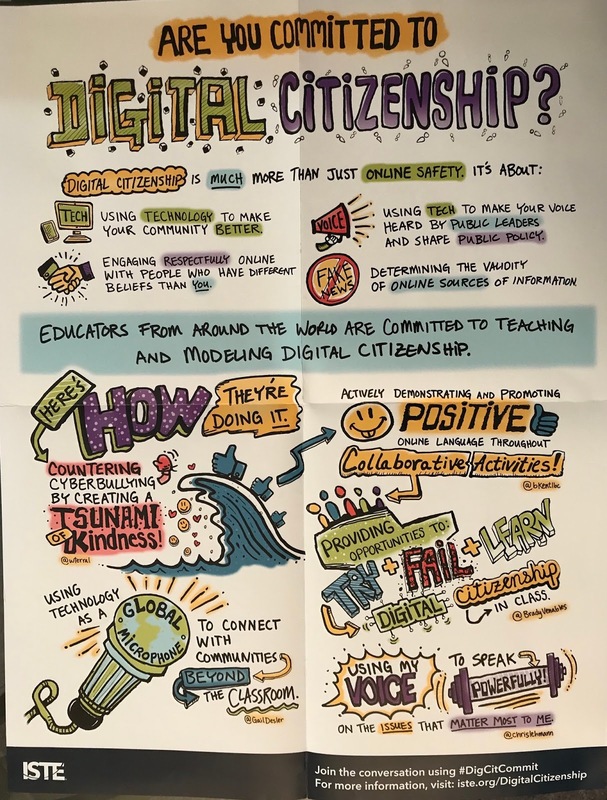 Two weeks ago we started our digital citizenship series with our 5th graders--an annual event that occurs seemingly earlier and earlier every year. Not surprising as it seems cell phones (and tablets) come to our teens and pre-teens earlier and earlier. This year, it played closer to our typical beginning of the year technology classes tied with the Acceptable Use Policy and the importance of being safe, being responsible, and being respectful when online. Given my role as Lower School Tech Specialist, I'm sort of the "iPad Lady," who comes into each classroom once a week (in addition to their regularly scheduled Tech class), teaching a coordinated lesson tying in technology. It is one that I have planned with the homeroom teacher. 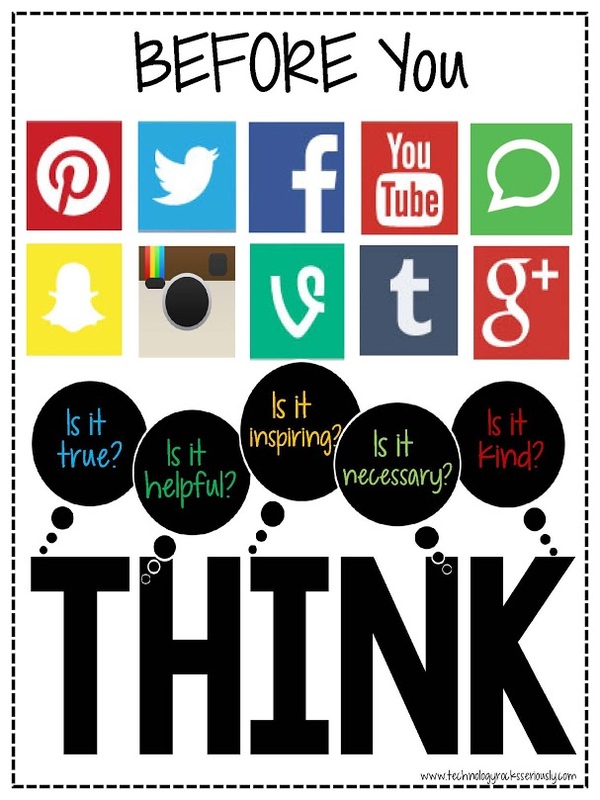 For this series, however, #DigCit IS the focus and the lesson itself. I introduced the topic by emptying my regular school bag one at a time with many of my regular items: 2 laptops, power cord, bag of chargers, my iPad, my phone, nifty screen cleaner, my earbuds, and even my Computer History ticket badge! They easily noticed the theme, and both classes (unbeknownst to each other) called me the tech-version of Mary Poppins with my endless bag of goodies. They saw the tech connection, and we talked about my mutual love/hate relationship with technology. Seems they shared the same vision! I showed them the Harvard Innovation Lab video "Evolution of a Desk" and we talked about how technology has transformed our lives in just their lifetime and a little beyond. Given it was a tech talk, students completed a digital survey that I created via Seesaw, our digital learning journal that parents are connected to. My students listed the advantages and disadvantages of tech--and surprisingly, the "cons" list was longer than the "pros." Good discussions abounded in both classes! 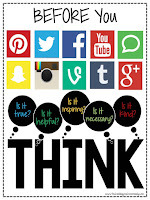 In the weeks ahead, I'll share more of our digital citizenship discoveries and exploration. 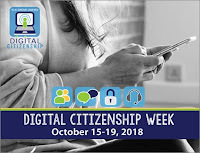 Until then, here are some inspirational resources to set off Digital Citizenship Week, which starts this Monday, October 15th. For 15 years, Common Sense Media has been the go-to place for ratings, reviews, & resources for all sorts of media. It makes sense they would have lessons by grade level, classroom posters, family media agreements, interactives, articles about kids' digital well-being, plus more. 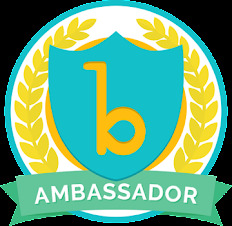 Google's digital citizenship curriculum and online game platform Interland. The International Society for Technology and Education is the center of edtech standards. 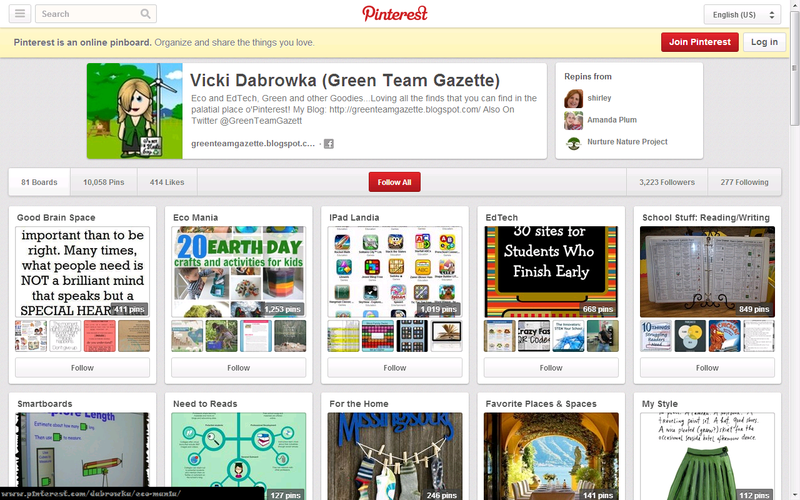 In addition to articles, there are professional development resources, infographics, and so much more. I'm a big fan of EdWeb's webinars. Great experts sharing super information on a lot of subjects. A list of all the features that Apple has created with the latest update to tackle distractions and monitor the amount of time you are spending on your devices. California's Elk Grove Unified School District's website and collection detailing their program to teach "the safe, effective and ethical use of digital technologies" to their students. Tied in with Scholastic, these two are working together to talk about social media and making a positive impact on kids' worlds. The Twitter hashtag addressing the question to teacher: "what are you committing to teaching your students this year?"